Planning a bachelor party or even a getaway in an amazing but unknown destination for you, can be an overwhelming task most of the times. So here we tell you what you can expect to find in the field and how wild and happy you will actually could be if you finally decide to throw your party in Medellín, Colombia. leaving you and your select group of buddies the only but not less arduous task of dealing with all the awesomeness, fun and lust to which we will expose you all! 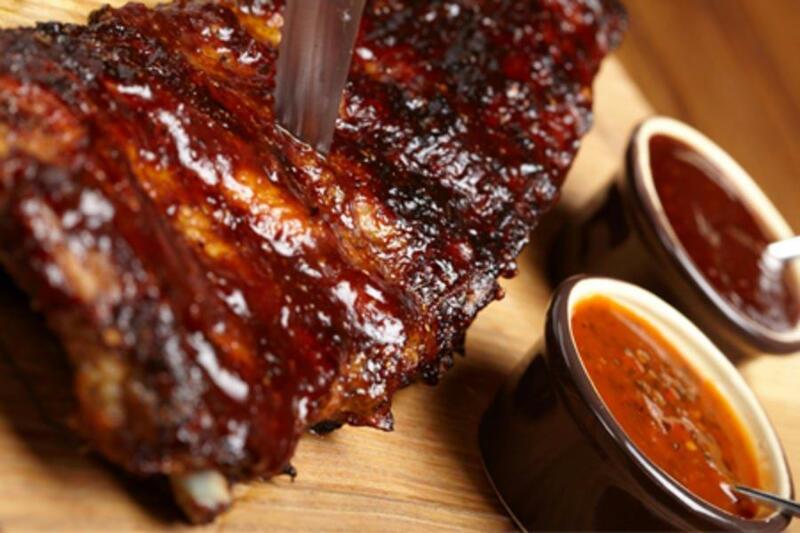 But don’t worry, it won’t hurt at all… at least until the moment you have to come back home! 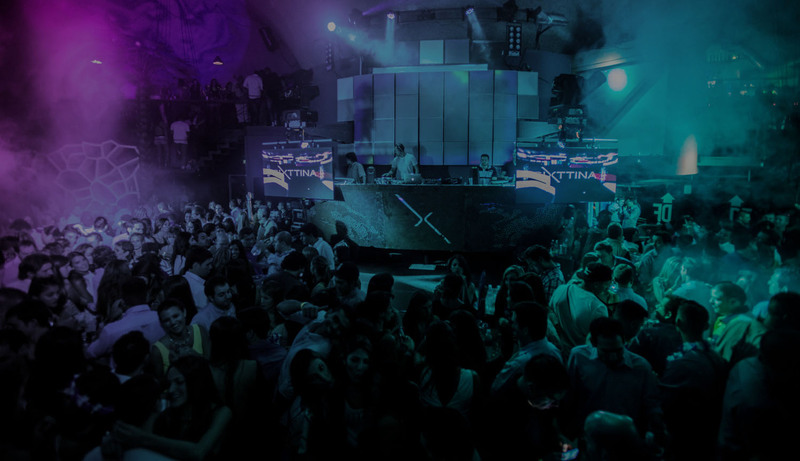 And if you are looking for a multi-city bachelor party experience, we have you covered as well, so we strongly recommend you to read our Bachelor Party Cartagena blog and get to know about our amazing Cartagena Bachelor Party Experience which is offered by our Cartagena partner Bachelor Parties Colombia. 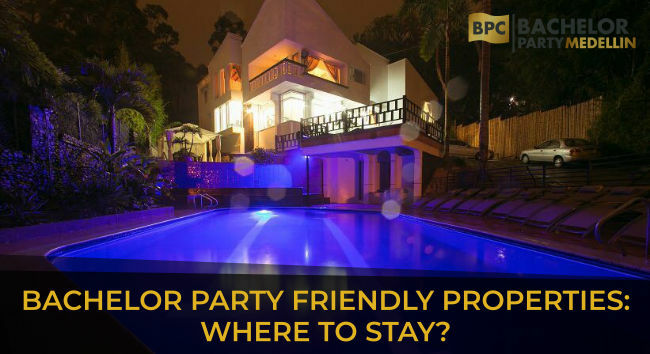 Bachelor Party Friendly Properties in Medellin: Where to Stay? 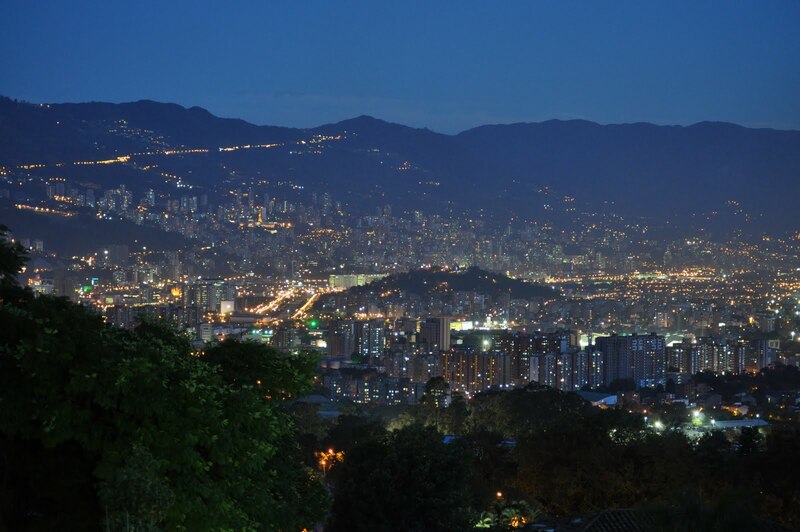 Ideas for a Medellin Colombia Bachelor Party itinerary. Get some great hints here! 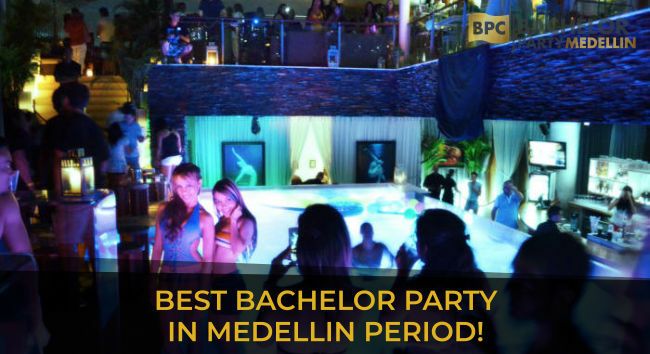 Best Bachelor Party in Medellin PERIOD!